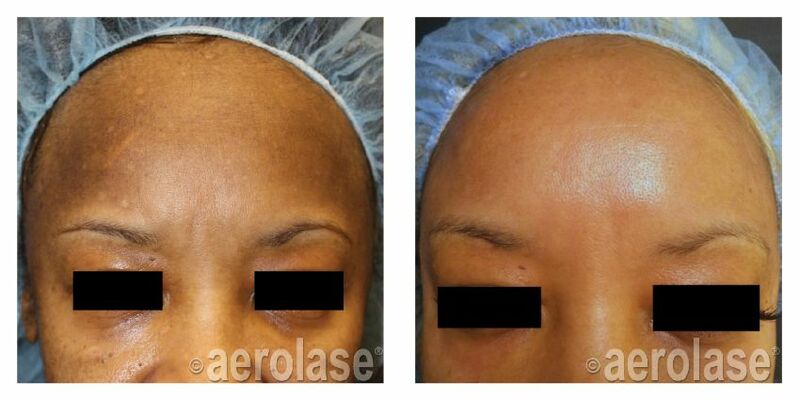 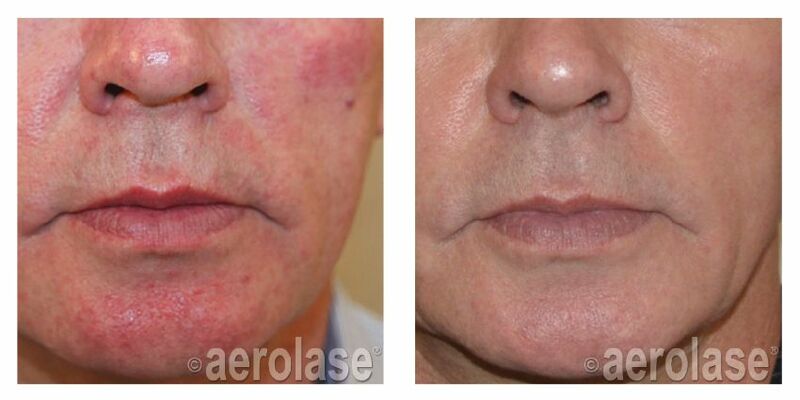 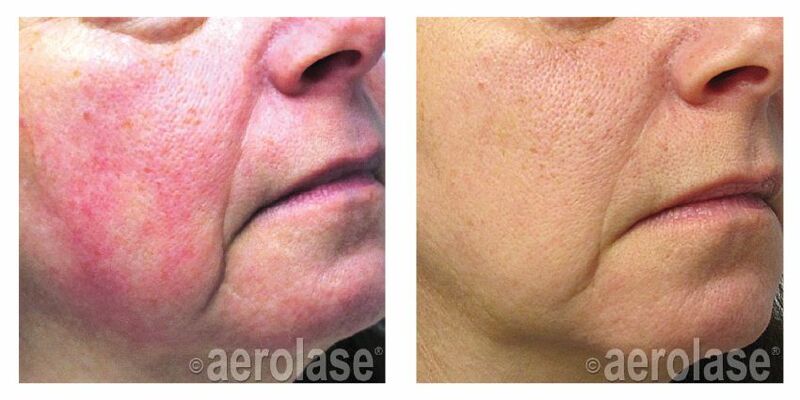 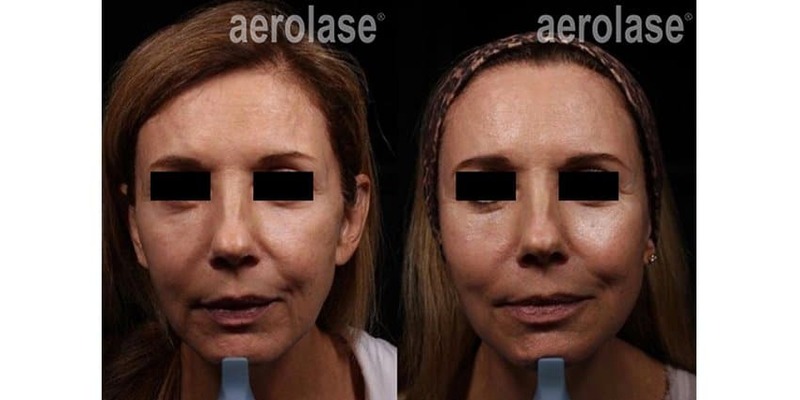 NeoSkin by Aerolase is the perfect anti-aging solution for all ages and all skin types who either want to keep their skin clear and youthful or for those that want to turn back the clock and regain a youthful complexion. 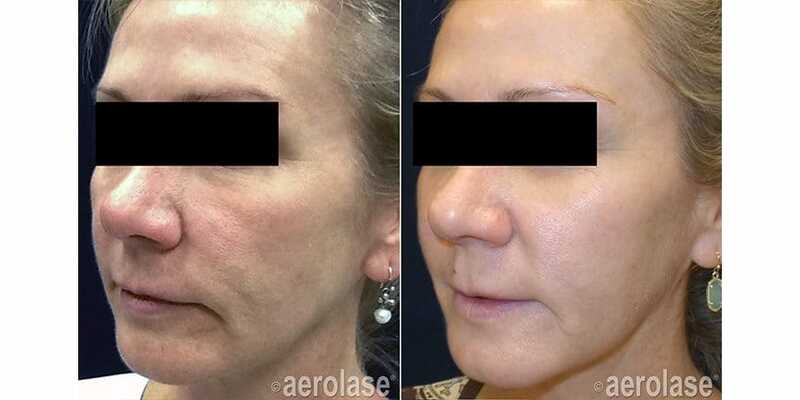 This safe, effective, and tolerable treatment is quickly becoming the 'go-to' therapy for patients wanting clear, beautiful skin. 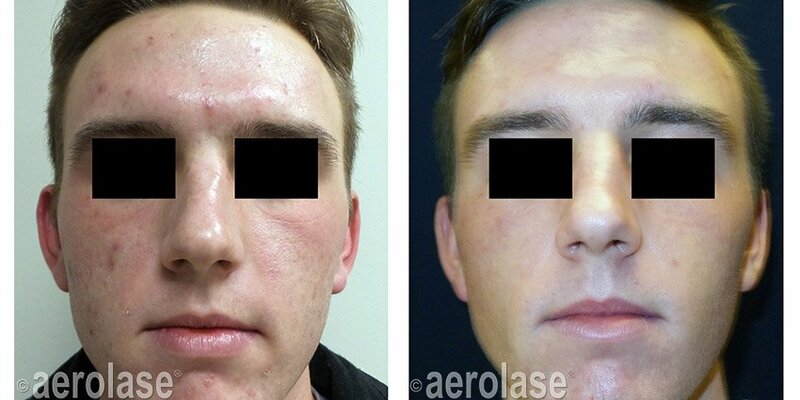 What is NeoSkin and How Does it Work?